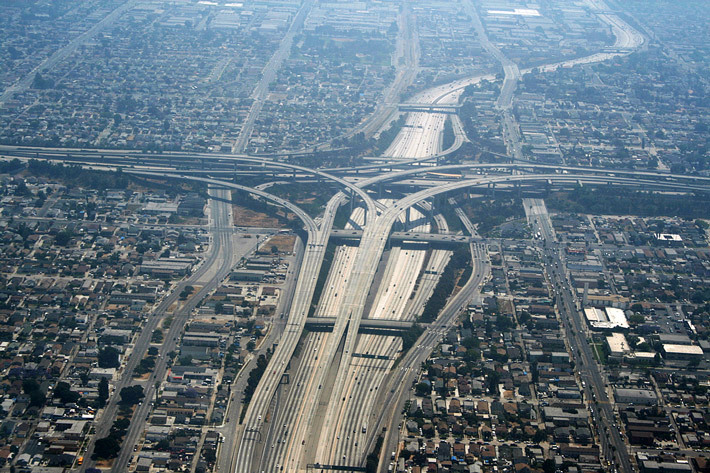 Monday, October 5, 6:00 p.m.
Kunlé Adeyemi is an architect, urbanist, and designer. 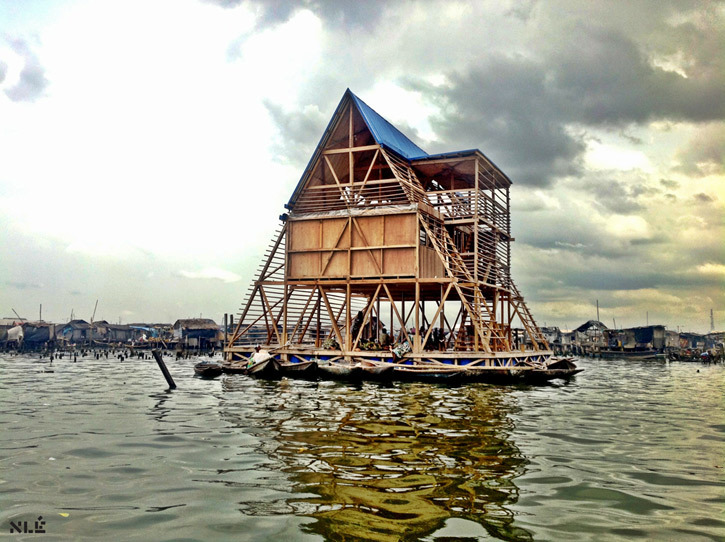 His recent work includes Makoko Floating School, an innovative, prototype, floating structure located on the lagoon in the heart of Nigeria's largest city, Lagos. This acclaimed project is part of an extensive research project, African Water Cities, being developed by NLÉ, an architecture, design, and urbanism practice founded by Adeyemi in 2010 with a focus on developing cities. NLÉ is currently developing a number of civic, research, and architectural projects in Africa—one of which is Chicoco Radio Media Center, the amphibious building in Delta city of Port Harcourt in Nigeria. Born and raised in Nigeria, Adeyemi studied architecture at the University of Lagos where he began his early practice, before joining the Office for Metropolitan Architecture (OMA) in 2002. At OMA he led the design, development, and execution of several large prestigious projects in Europe, Asia, Africa, and the Middle East. 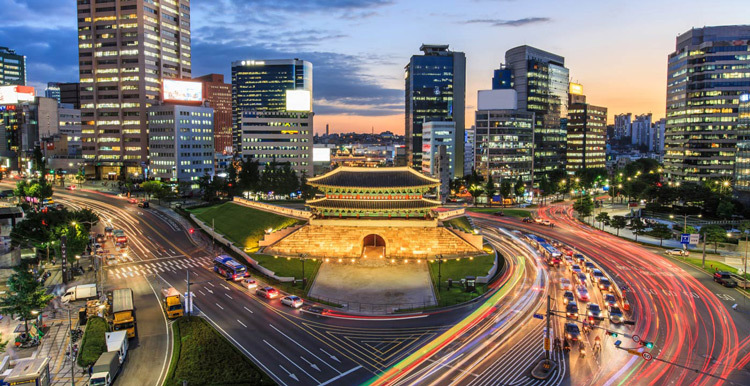 These include the Shenzhen Stock Exchange tower in China, Qatar National Library in Doha, and Prada Transformer in Seoul. He served as a member of the International Advisory Council for the World Design Capital 2014 and a juror for the Venice Architecture Biennale 2014. For the 2015 Chicago Architecture Biennial, on view October 3, 2015–January 3, 2016, Adeyemi has partnered with the School of the Art Institute of Chicago to develop and build a functioning vendor kiosk for exhibition in Millennium Park. After the Biennial exhibition, the kiosk will be moved and installed permanently on the Chicago Lakefront. Presented in partnership with the William Bronson and Grayce Slovet Mitchell Lectureship in the Department of Architecture, Interior Architecture, and Designed Objects.